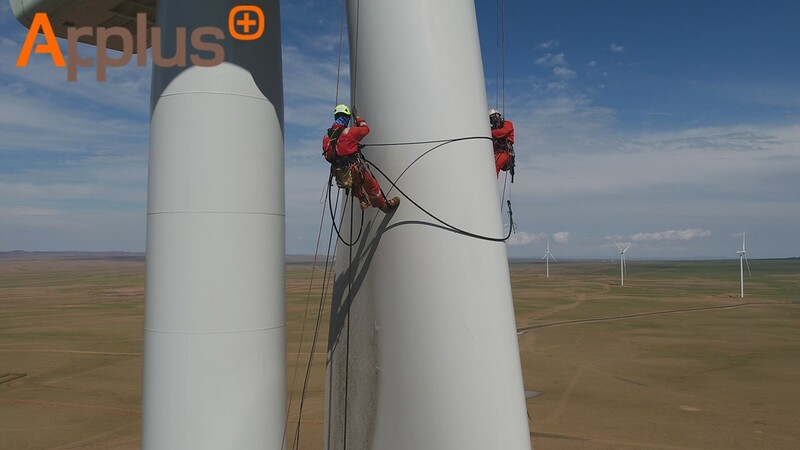 Wind Turbine Cleaning is complete. Another milestone is achieved. 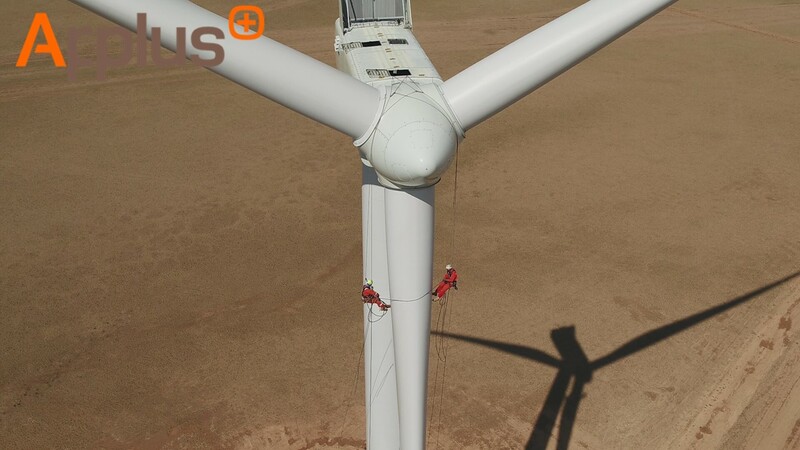 Located in the middle of the Asia’s second largest desert - Gobi desert, Tsetsii Wind Farm’s Wind Turbine was covered in sand which required cleaning. 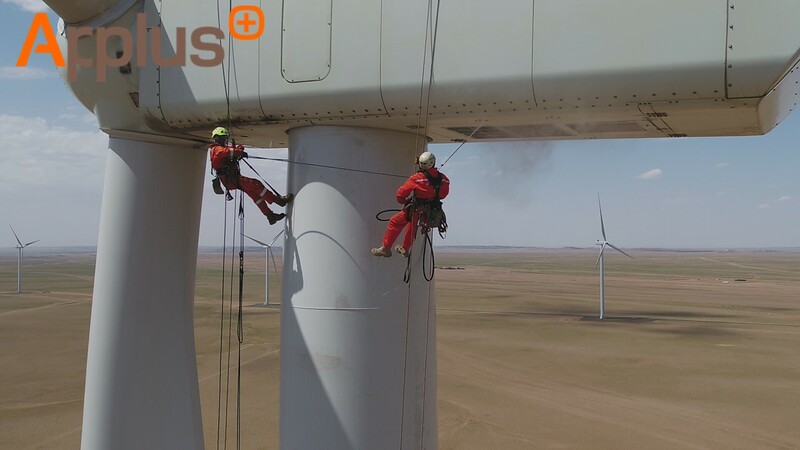 Team of Rope Access technicians from Applus has cleaned the tower, blades and nacelles using high pressure water jet.